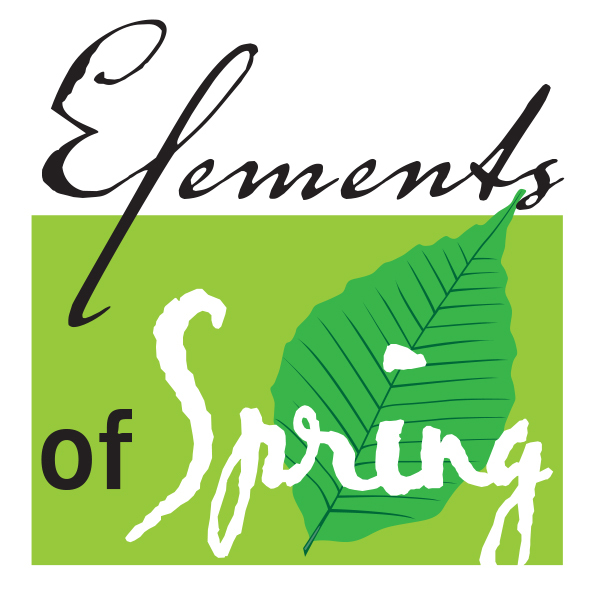 Mark your calendars for this May 10th, as The Oxford Winds are preparing for another concert – The Elements of Spring. Tickets at the door are $12 and remember children 12 and under are free! Come celebrate the changing of the season with us!! 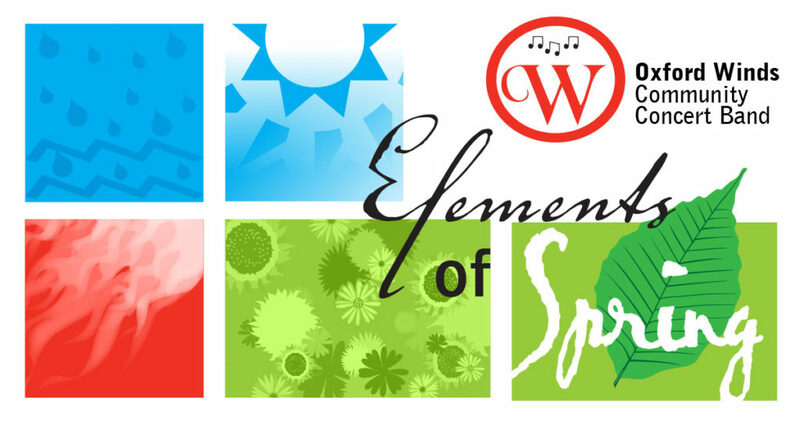 Tickets are now for sale for our 22nd annual, Christmas with the Winds concert. This year we will be joined by the Woodstock Fanshawe Singers in spreading the Christmas spirit! Tickets are available at Merrifield’s Bookstore, ticketcsene.ca, or a band member. Calling all brass, woodwinds and percussion players. All ages and skill levels are welcome and there are no auditions. Our second registration day is almost here!! So if you or a friend/family member is interested in getting involved with the band this upcoming season come and see us this September 13, from 6 – 7pm, at College Ave Secondary School. Use the Fyfe Street entrance across from Caressing Care (there is also a Football game on that evening so parking may be in demand). Save time and fill out a registration form here. Still unsure about joining? Come over to our event and talk with our conductors and members to learn more, or come sit in on an upcoming practice! Look over our Join section to learn rehearsal details and more. Need a uniform? Order forms available here. If you’re not sure of your size we will have samples on hand to try. Can’t play an instrument? Our Breeze band is perfect for beginners with opportunities and time available with instructors and mentors for beginner instrumentalists. Learn more about our different bands here. Not enough time but still want to get involved in the music? Our volunteers who work behind the scenes are an important part of our organization and there plenty of opportunities to contribute. Everyone can get involved no matter how big or small! Can’t commit yet? Don’t worry we accept new members throughout the season, please contact us when the time is right! Join us for our 22nd Annual General Meeting on Thursday June 14, 2018 at College Avenue Secondary School in Room 140 at 6:30pm. All members of the bands and public are welcome to attend! Nomination forms are available here. Congratulations to the 2018 Oxford Winds Award Winner: Jonas Dyson! Jonas is graduating from WCI and pursuing a career in music production. He is an active volunteer in our community and in the music programs at his school. We wish him the best luck in his future music career! The Quilt Raffle is Back! That’s right everyone, the popular Oxford Winds fundraiser is back. The draw will be held at the upcoming Gone with the Winds – Classic Movie Music Concert on Fri, May 11, 2018. 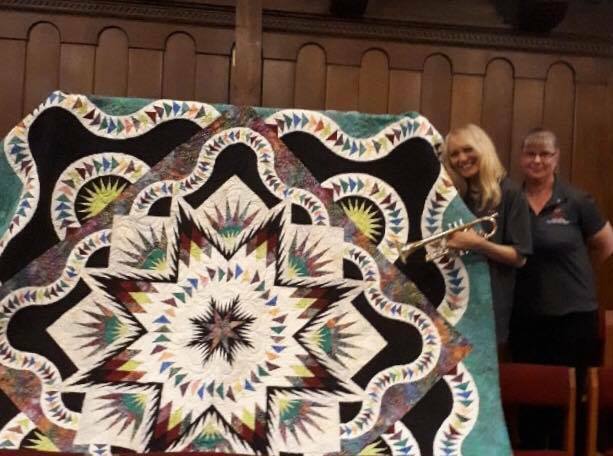 Tickets will be on sale right up until the draw at the end of the concert intermission so don’t miss your chance to win this gorgeous quilt.